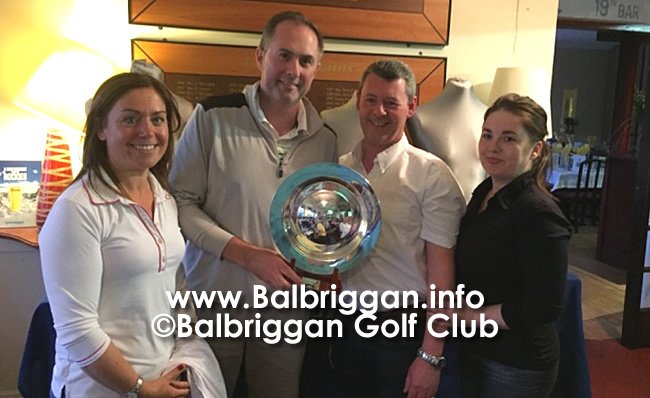 Balbriggan Golf Club held the annual Eileen Richardson Memorial Golf Trophy Event on 16th June. As usual there was a fantastic turnout on the time-sheet. 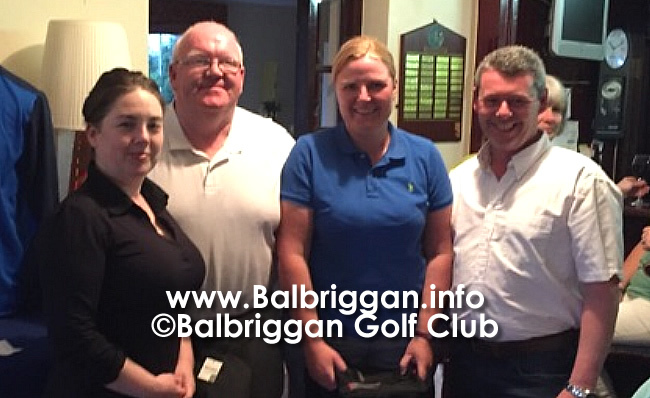 Balbriggan Golf Club would like to thank the Richardson family for sponsoring this competition so generously. 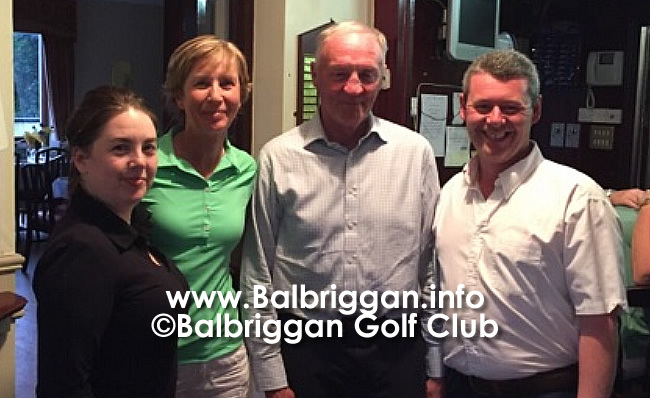 Many thanks to Barry & Olivia Richardson for presenting the beautiful prizes on the night.